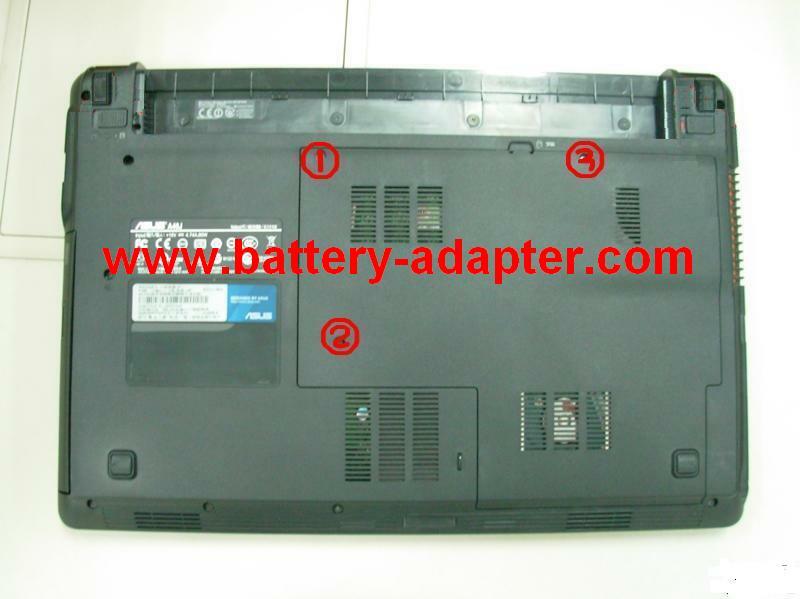 In this guide, the laptop is Asus A40J. 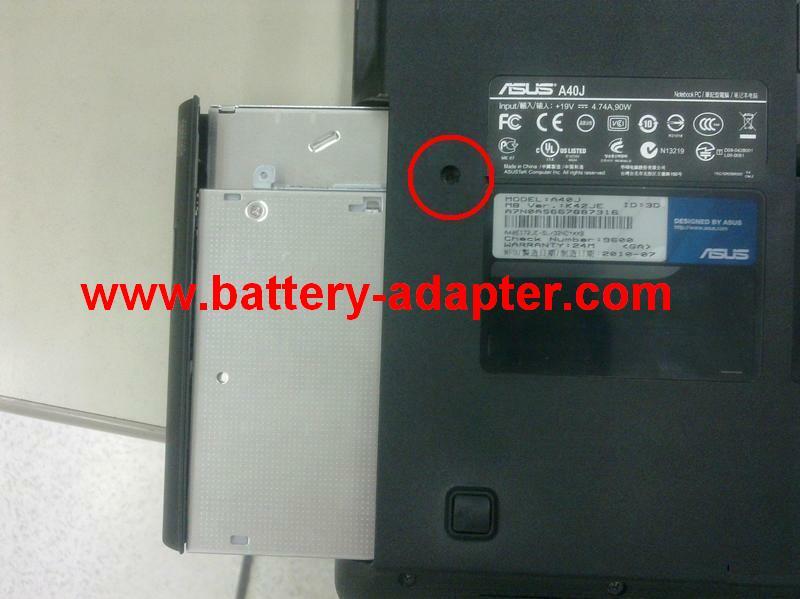 First of all, please turn off you Asus A40J, disconnect the AC adapter and remove the battery. 1. Remove the three screws securing the memory room cover, and remove the cover. 2. Remove the memory card. Unscrew the four screws securing the Hard disk bracket. 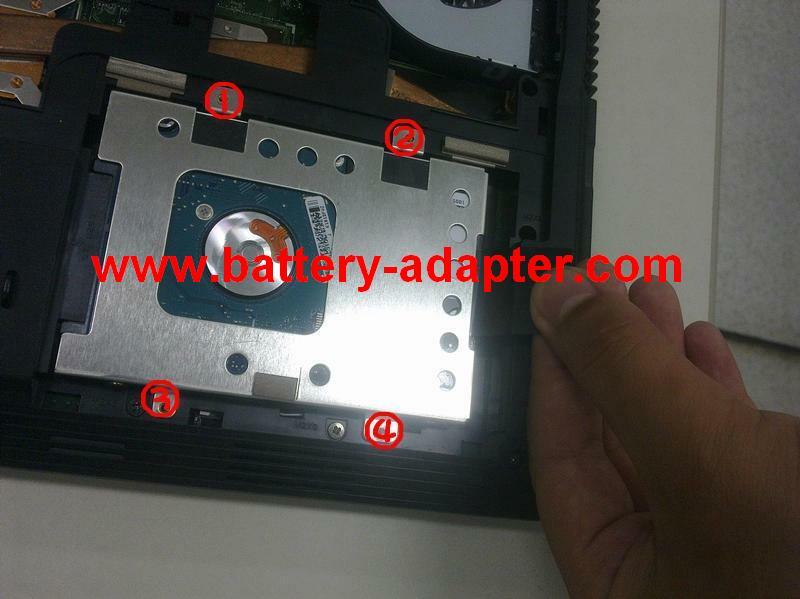 Remove the hard disk bracket and the hard disk. 3. 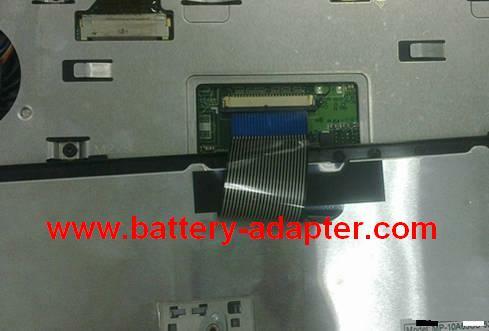 Unscrew the screw holding the DVD driver. Then pull out the DVD driver. 4. 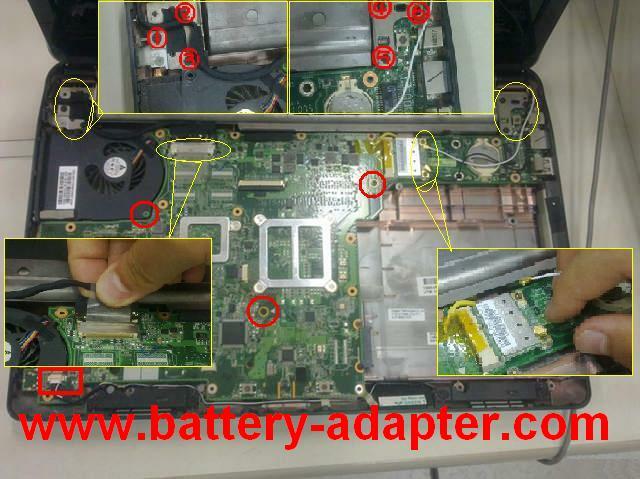 Remove all the screws shown in the picture. 5. 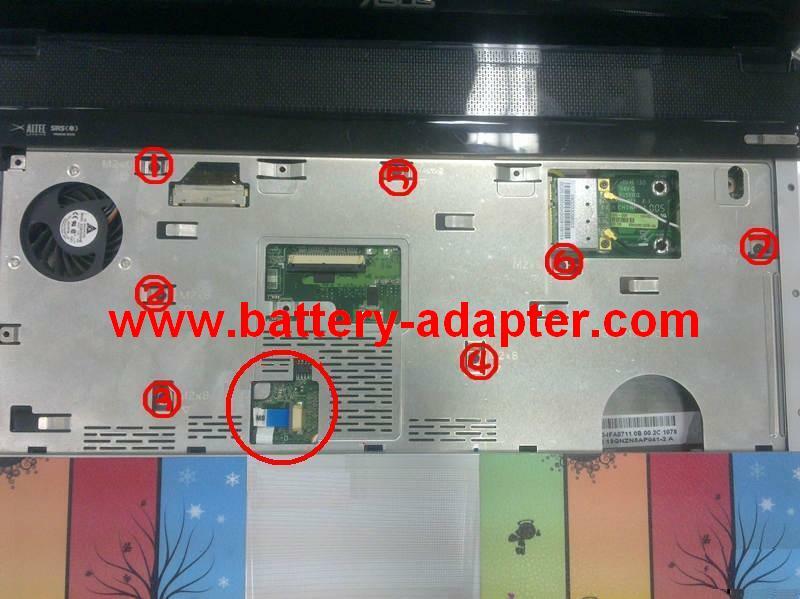 Turn over the Asus A40J, and open it as far as possible. There are six clips on the left and right side. Pry them by your fingernail or other flat tool. 6. 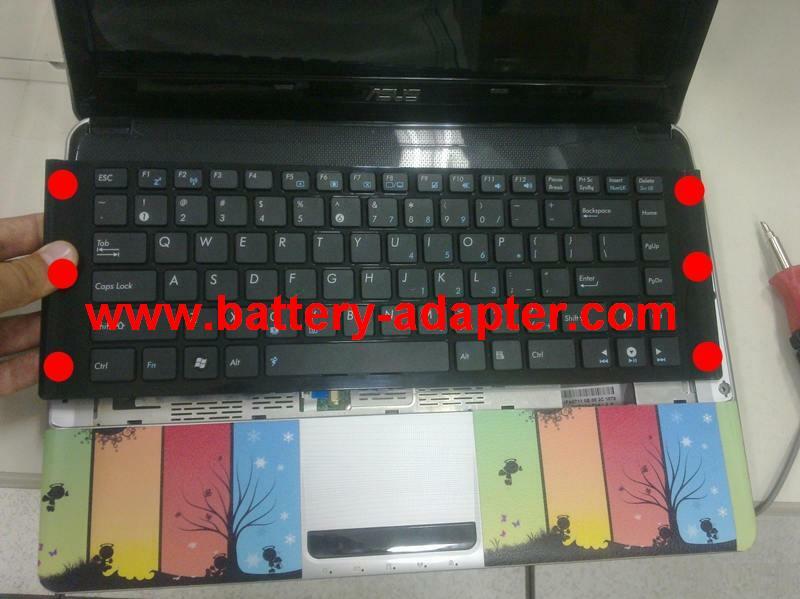 Lift the Asus A40J keyboard or turn over the keyboard from the top edge and put it on the palm rest. Unlock the keyboard cable connector, uplug the keyboard cable and remove the keyboard. 7. 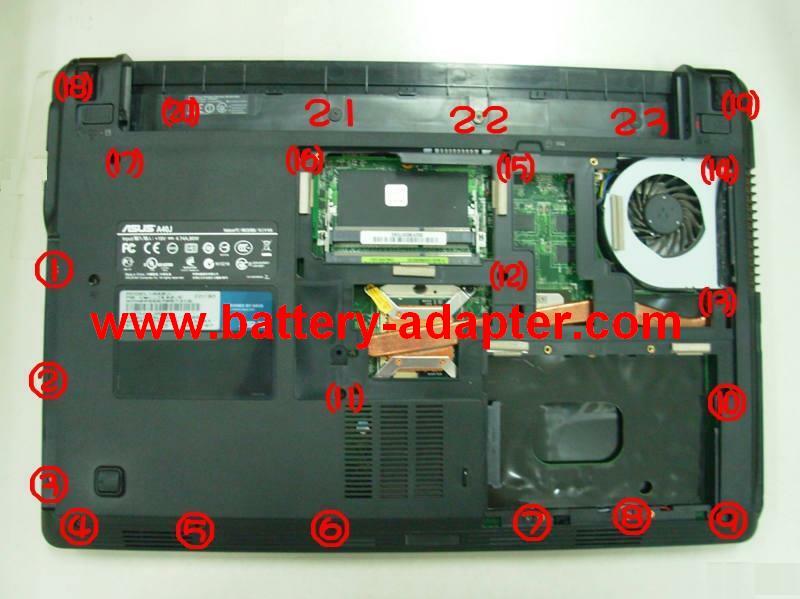 Remove the seven secrews and uplug the touchpad cable as shown. 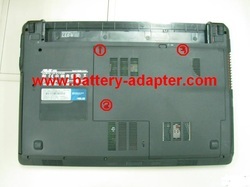 Remove the cover from the laptop base. 8. Remove the six screws securing the left and right hinges. Remove one secrew on the fan and other two screws on the motherboard. 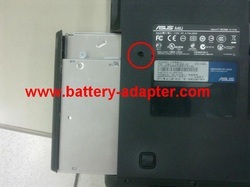 Unplug the wireless LAN module antenna, and unplug the LCD cable, unplug the speaker cable. 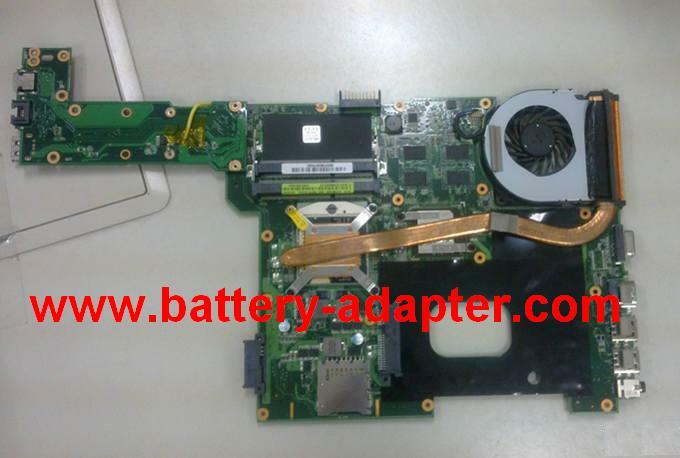 Now, you can remove the motherboard. 9. 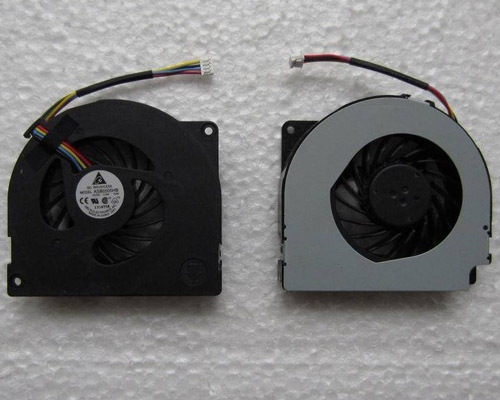 Turn over the motherboard, tear off the black tape on the surface of the fan. 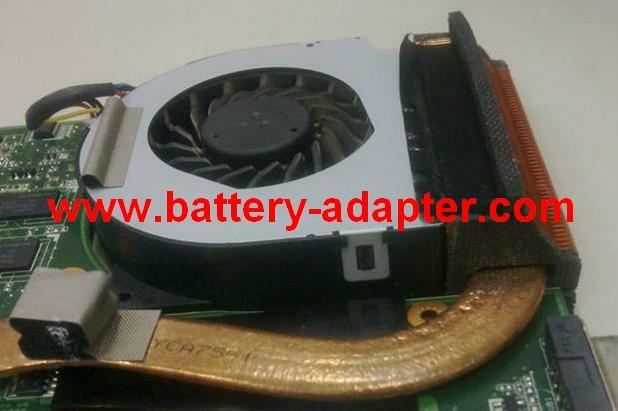 Now, you can install you new Asus A40J fan.